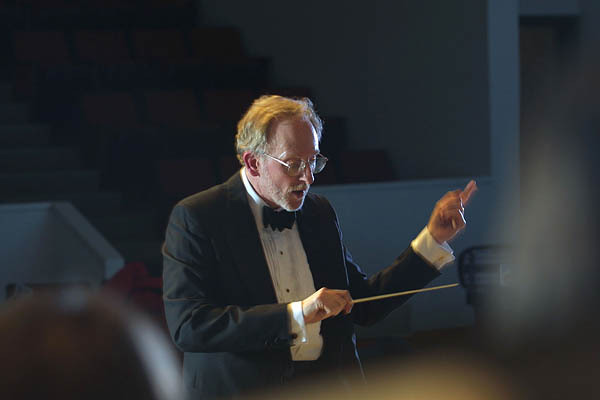 Directed by John Corrie, the Bates College Choir performs Wolfgang Amadeus Mozart’s “Requiem” at 8 p.m. Friday, March 20, and Saturday, March 21, in the Olin Arts Center Concert Hall, 75 Russell St. Admission is free, but tickets are required. For more information, please contact 207-786-6135 or olinarts@bates.edu. Mozart was working his “Requiem” on his deathbed in 1791, leaving it for protégés to complete. A masterpiece of the choral repertoire, the work is “an unlikely but unforgettable alloy of ecclesiastical grandeur, Baroque fugue and the subtlest mood painting,” wrote a Portland Phoenix reviewer in 2001.